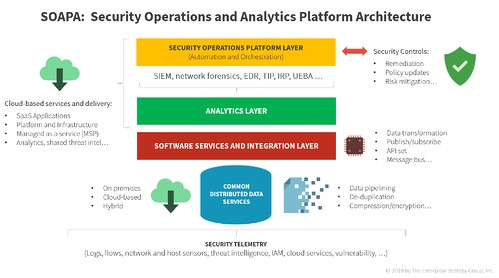 Cybersecurity is in a constant state of flux, and organizations are more invested than ever before in their security people, processes, and technology. The ESG Cybersecurity team works closely with vendors and end-users alike to stay up to date on what organizations are doing, what end-users would like to see, and how the market is changing or adapting to the latest trends. 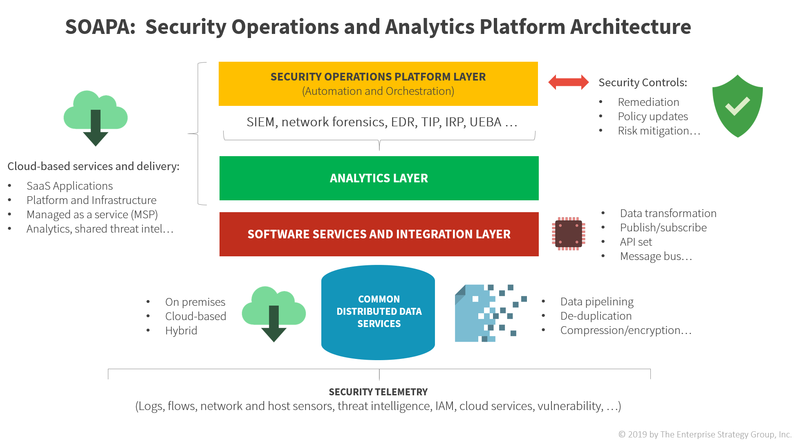 The cybersecurity segment at ESG covers every aspect of an organization's security needs and lifecycle—network, endpoint, cloud, data, services, and much more. Find out how the ESG Cybersecurity team can help arm your organization to succeed in a highly dynamic and saturated marketplace. Understand SOAPA, its future, and the benefits to cybersecurity professionals. Prior to joining ESG, Doug held executive leadership positions at cloud and endpoint security firms where he launched market leading products and established strategic partnerships. 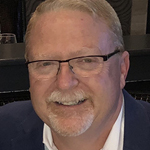 Over the course of his career Doug has served in product management, marketing, and business development roles for storage management, networking, and database vendors, and started his career in IT as a business analyst. 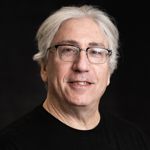 Doug has written for Dark Reading and The Cipher Brief and has been quoted in CyberTrend, The Wall Street Journal, CRN, Network World and other publications. Principal Analyst Christina Richmond covers cybersecurity services at ESG, drawing on more than 20 years in the technology industry. Christina has studied routes to market through channels and distribution alliances across the entire infrastructure spectrum and more recently managed a worldwide cybersecurity services research practice. 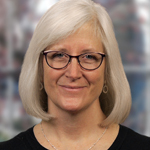 From Delhi to Dublin and across North America, Christina enjoys sharing strategic guidance with companies ranging from startups to established enterprises, spanning vendors, large systems integrators, communication service providers, and consulting firms. Of particular interest to Christina are services that drive assessment and rationalization of existing security tools as companies migrate to the digital and cloud-driven future. As this industrial revolution progresses, legacy challenges like lack of resources and exponential growth of alerts, incidents, and breaches daunt organizations’ best efforts to manage security effectively and negotiate business against risk. Christina is fascinated by security as a service, incident readiness and response services, managed detection and response (MDR) capabilities, and how hiring more women in cybersecurity could potentially reduce resource shortages. Senior Analyst Dave Gruber covers endpoint security and application security at ESG. Dave helps product marketing and management leaders develop winning strategies in highly competitive markets. In his analyst role, Dave researches CISOs’ and security teams’ most pressing needs, working together with endpoint and application security vendors to develop successful product and go-to-market strategy, positioning, and messaging. Dave has a strong technical background, with early roles in enterprise application development. From those roles, Dave became interested in figuring out why some products were more successful than others, which eventually led him to senior roles in software product management and product marketing. 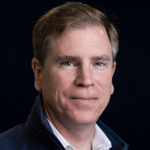 Prior to ESG, Dave held executive leadership positions at successful endpoint and application security companies, and brought numerous products to market over the past three decades working in high-growth companies including Fidelity Investments, Wellfleet Communications, Bay Networks, Allaire, Macromedia, Adobe, Black Duck Software, and Carbon Black. Dave holds a BS in Computer Science from the University of Maine. 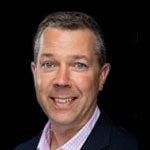 Mark Bowker is a senior analyst responsible for the enterprise mobility, identity, and mobile security coverage at ESG. Leveraging 20+ years of IT industry experience, Mark researches what it takes to support today’s workforce as seen through both IT and end user lenses. 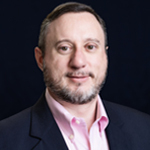 Jack Poller is a senior validation analyst in the cybersecurity practice at Enterprise Strategy Group drawing upon more than 25 years of industry experience across a broad range of storage, networking, and cloud-based products and markets. Prior to joining ESG, Jack held marketing and marketing consulting positions at storage and networking startups. Jack’s formative years in the industry were spent as a software and hardware engineer, developing 3D graphics, storage, and networking systems. He holds bachelor degrees in Applied Math and Computer Science from Carnegie Mellon University, and an MBA from the Leavy School of Business at Santa Clara University.